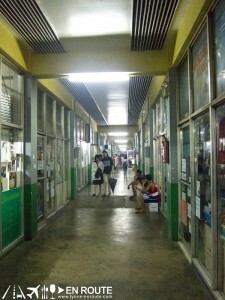 It’s a daunting thing to walk into what feels like the hallowed halls of UP Diliman. It’s another to make it out alive and finally graduate. As part of college survival, a UP student (more often called an Iska or Isko) first needs to know the jeepney routes, the college building abbreviations (like we never say Palma Hall and instead call it AS which, stands for Arts and Sciences), the UAAP cheers with the UP Pep Squad, the professors to avoid, and of course, where the good places to eat are. 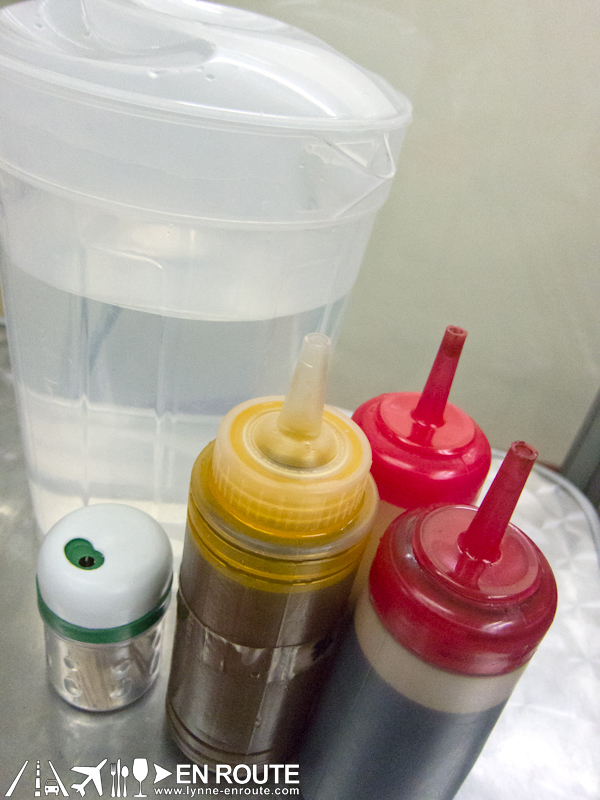 After all, how can we live up to the expectations on an empty stomach? 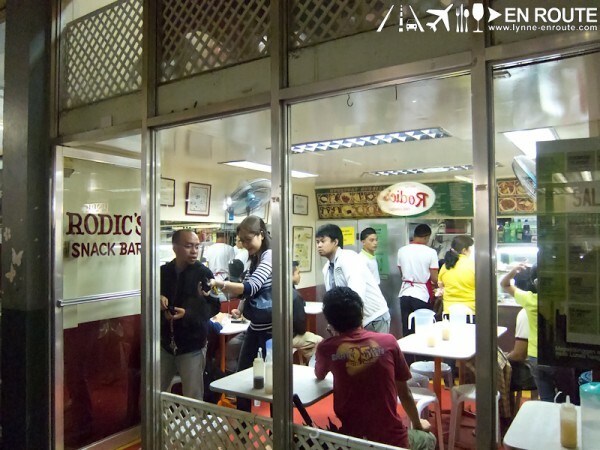 Years down the line, any UP student will be reminiscing about the macaroni and pansit from Casaa, the binalot from the Ismed canteen, Beach House barbecue, Mang Jimmy’s buy 3 take 1, hickory smoked spareribs from Chocolate Kiss, and the phenomenal tapsilog from Rodic’s Food Express. 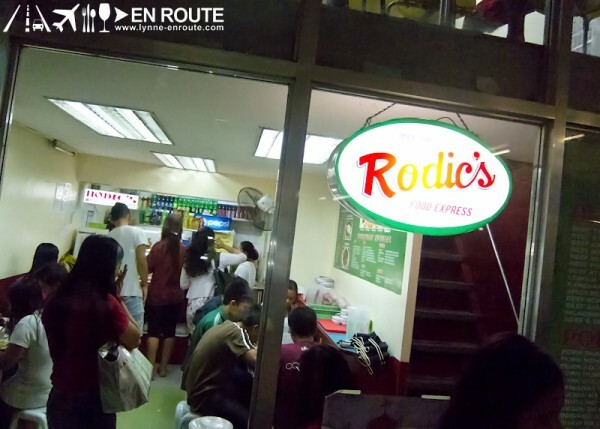 Located in the UP Shopping Center (or SC), Rodic’s is about the 3rd stall if you enter from the side near the UP Co-op. The popularity has already allowed them to expand to another stall across the original one! (It’s about time since they’ve been around since 1949!) How’s that for demand? wow i never had a chance to try rodics! 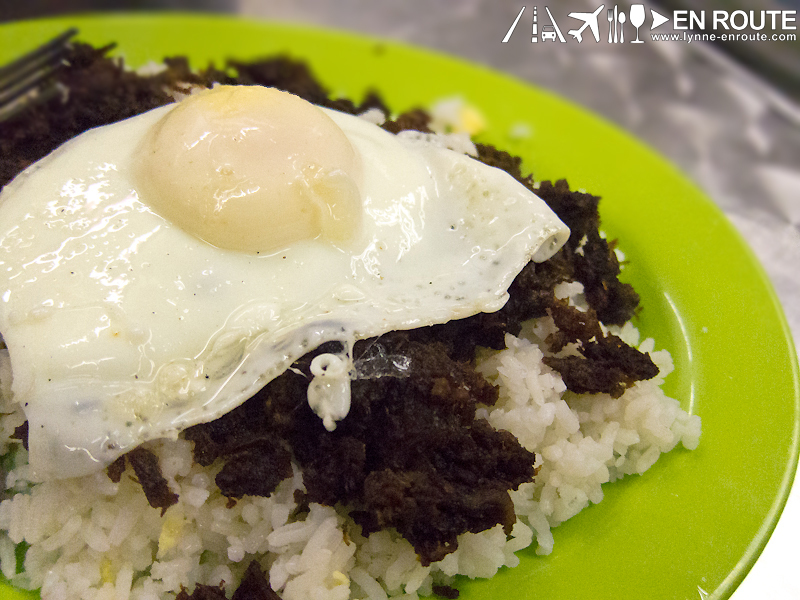 I am a believer after trying Rodic’s tapa 😀 !